I have met many people who thought that I had some sort of willpower of STEEL. What I learned specifically is how much we do not know about the food we are putting into our bodies. I took out everything processed and learned how to live all while trying to regress my symptoms back to finding my first symptom. Your pantry. Get in there and look at things. Is there anything you could throw out that has ingredients you don’t even know how to pronounce let alone know what they could be triggering in your body? If the answer is yes, please throw some things away. especially if any form of sugar is a first ingredient, which again, I talk about in my program. I started researching gut flora. I am not going to lie, probiotics are a tricky little thing to get right and so is pH balance. That’s why I knew I had to find JUST the right balance. The system that was created by my company helped me tremendously because it included greens. The greens are available in several countries, so you just have to use the drop down to find your country and see if they are shipped there. Canada, USA, and Australia have them, but we do ship to other countries as well, so on this link here, use the drop down to find your country if you want to read more. I flushed my body using a process of the greens, the wraps, as well as something called dry brushing which can be found on my tip board for clients here. << linked. I never ever gave up. Not even when my research lead me to inconclusive results and thoughts of why am I doing this? Wait, i know the answer. Because doctors gave up on me and I refuse to accept the alternative of prescriptions for life that could potentially damage my organs. Yup. That meant I said no to any and all drugs for fibromylagia. You got it. I went rogue!!! I knew that I needed to fight inflammation so I researched turmeric. If you don’t know about the benefits, please read more on my healthy liquids board here. Again, I have done tons of research for you and looked up countless article and recipes. 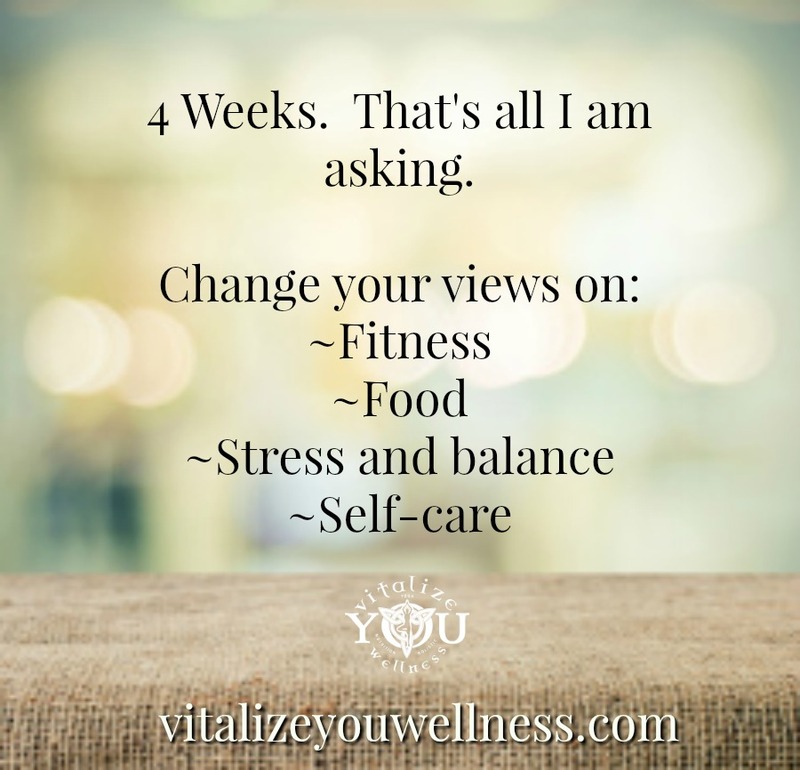 I have included the links in my 4 Weeks to Wellness course as well as reading material for you that I created based off my research. I created workbooks, journaling ideas and more! 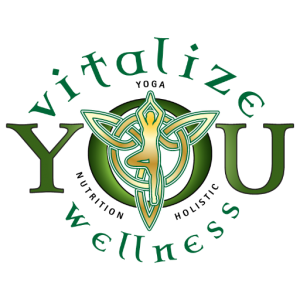 If you have any questions, don’t forget you can PM our FB page here: Vitalize You Wellness <<< linked.